IDW Ongoing Comic Comparison: The Truth About Tribbles. Everyone loves tribbles. Except for Klingons, but what do they know? I guess they know that tribbles can present an ecological menace, which is what Kirk and Starfleet finds out in this arc of the JJ-verse comic! 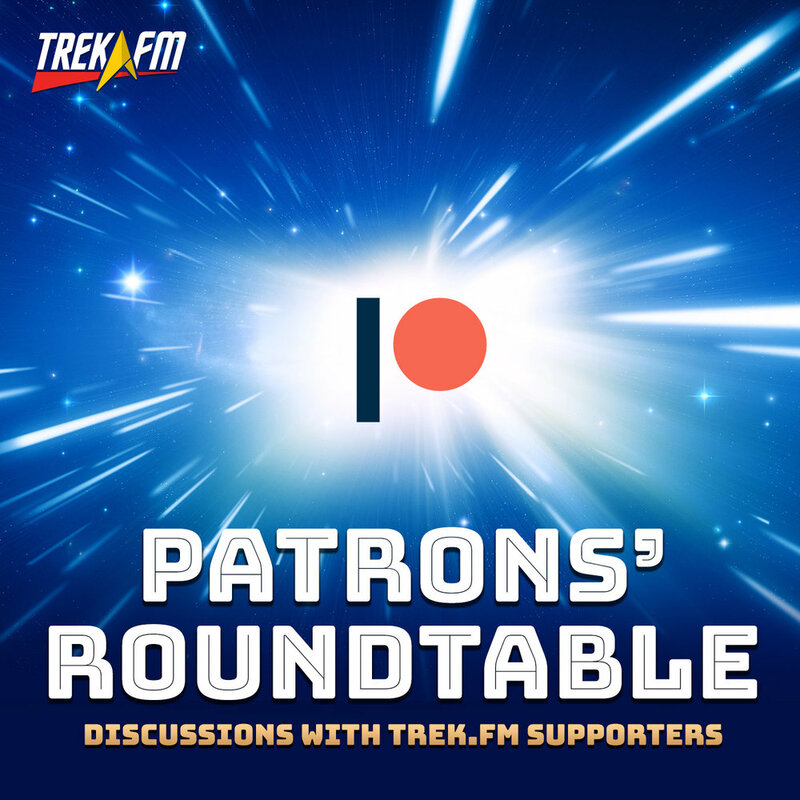 In this episode of Standard Orbit, Mike and Drew compare the original "Trouble With Tribbles" episode with the vastly different "Truth About Tribbles" comic. While we do find some plot holes in the comic, it also presents us with the largest ties into Into Darkness outside of the actual prequel! We also find the perfect director and plot for the next Star Trek movie!